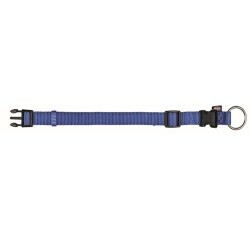 Product Information-Trixie premium soft dog collar has a high-quality nylon strap. This collar for dogs is extra robust due to strain relief. It is durable and tear proof. 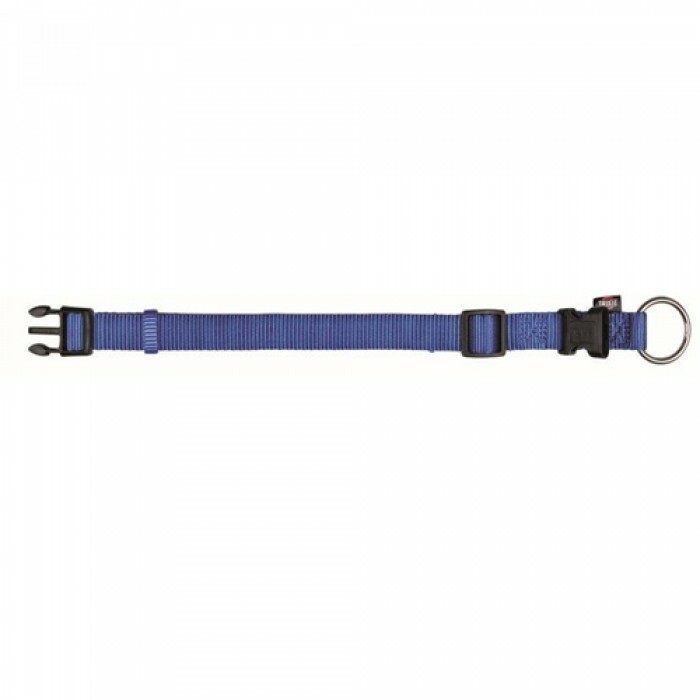 It is fully adjustable to your dog's neck. This collar is in basic dog training. It will be the right collar for your dog.